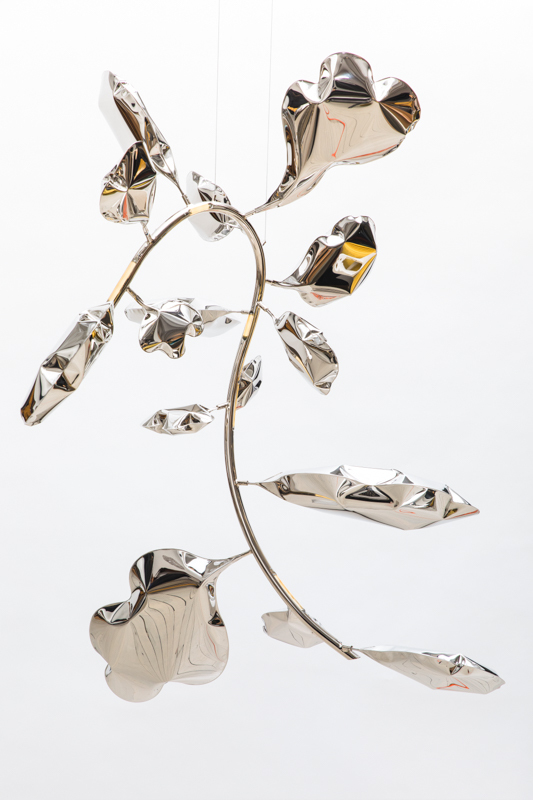 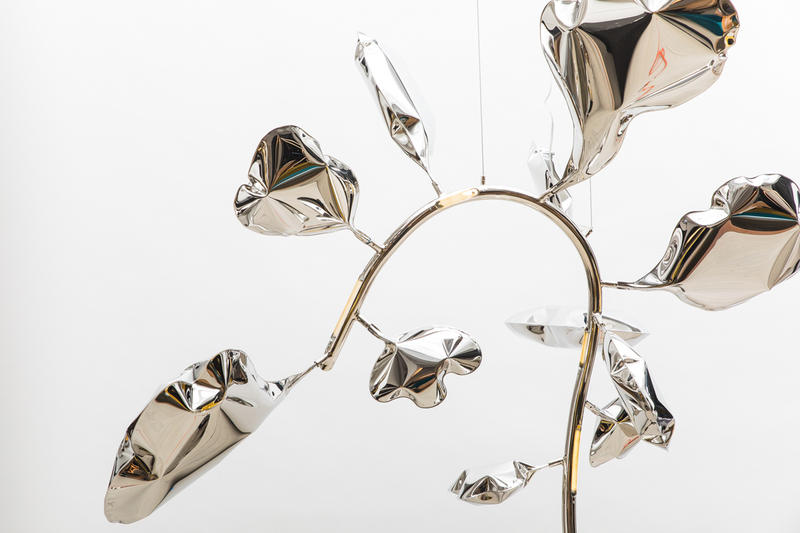 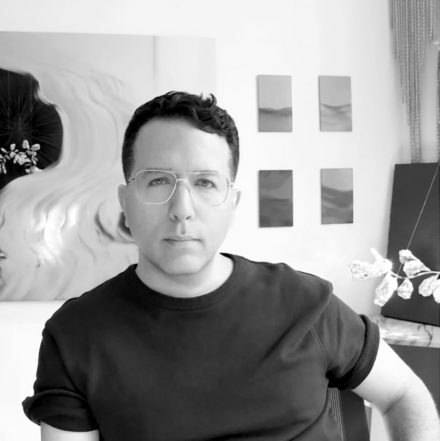 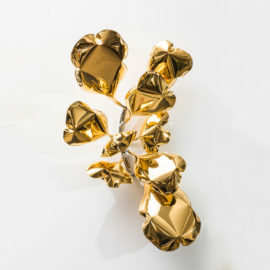 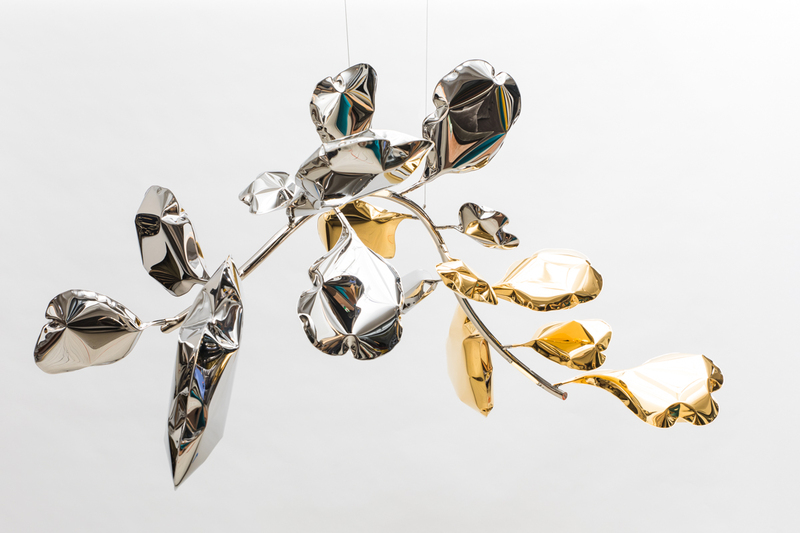 After meeting Todd Merrill in 2017, Dominick Leuci proposed the concept of a cohesive collection of LED sculptures derived from nature but incorporating modern design techniques and innovative materials. 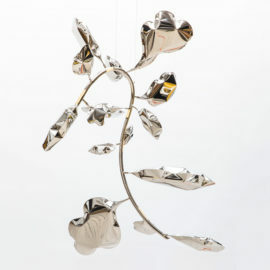 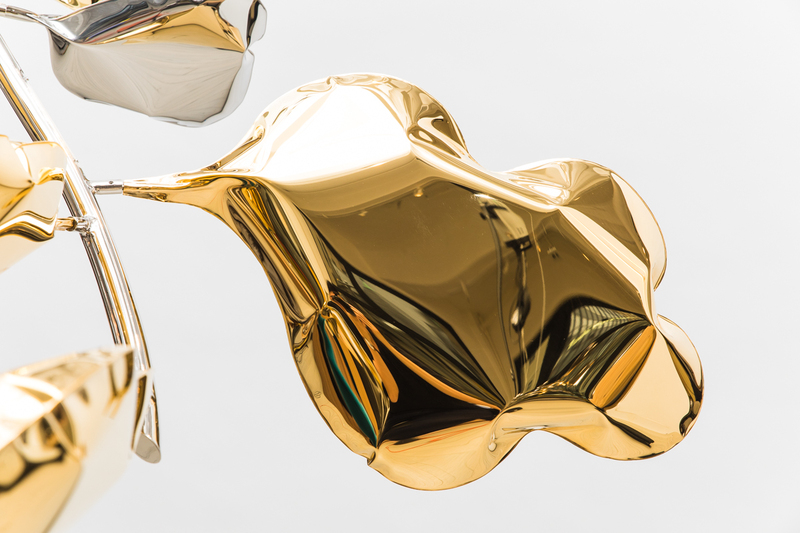 Leuci’s Eques’ Series is the first work of its kind to incorporate air inflated metal forms with LED lighting. 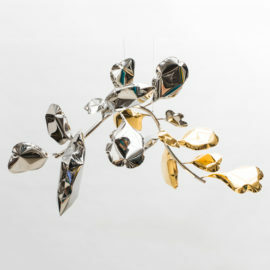 He works materials with a sense of alchemy to transform their essence into something new.